Hi! 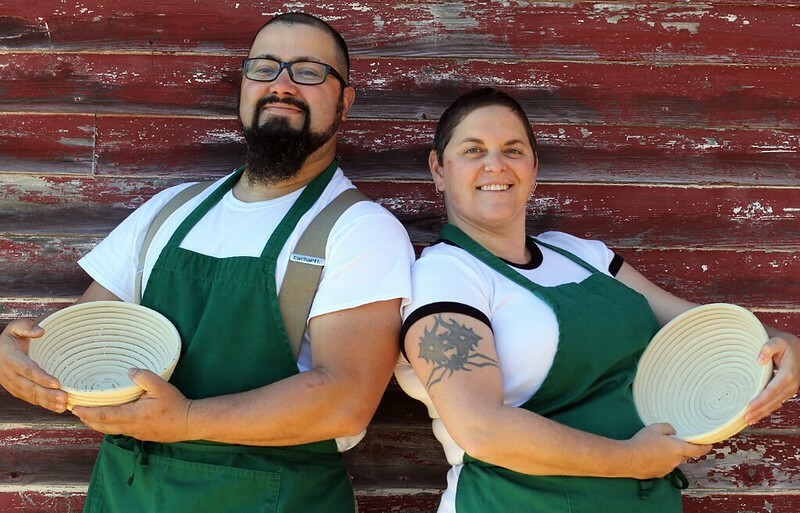 We’re Dan and Kimmy Rivera and we’re bringing an old farm back to life in the Adirondacks, and we’re doing it with good bread. We built a wood-fired bread oven in our garage (now known as The Breadery) and we sell our hand-made, wild fermented artisan breads at farmers’ markets, local stores and restaurants. This enables us to fund the continued renovations on our barn and farm that hasn’t seen use since it was an operating dairy back in the 1980’s. While we have 2nd and 3rd generation bakers in our families, our journey into bread baking began with a desire for self-sufficiency and to bake bread at home. 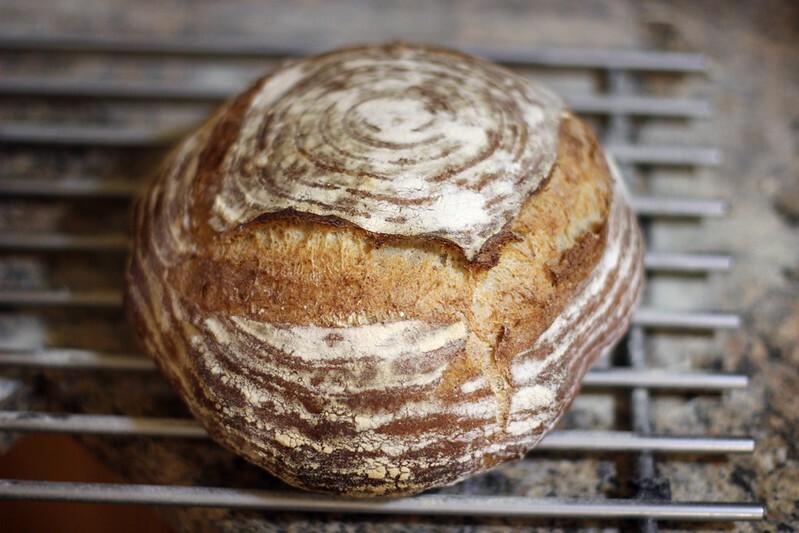 A Mother Earth News magazine article about baking an overnight fermented round loaf in a cast iron pot taught us that it was possible to have a delicious and beautiful bread at home. A week-long intensive course from the Artisan Bread School was a deep dive into sourdough and the associated skills necessary that set us on the path to open a wood-fired bakery. We then linked up with similar “bread heads” at the Maine Grain Alliance at the Kneading Conference where local grain revitalization was taking place and later written about in Amy Halloran’s The New Bread Basket. 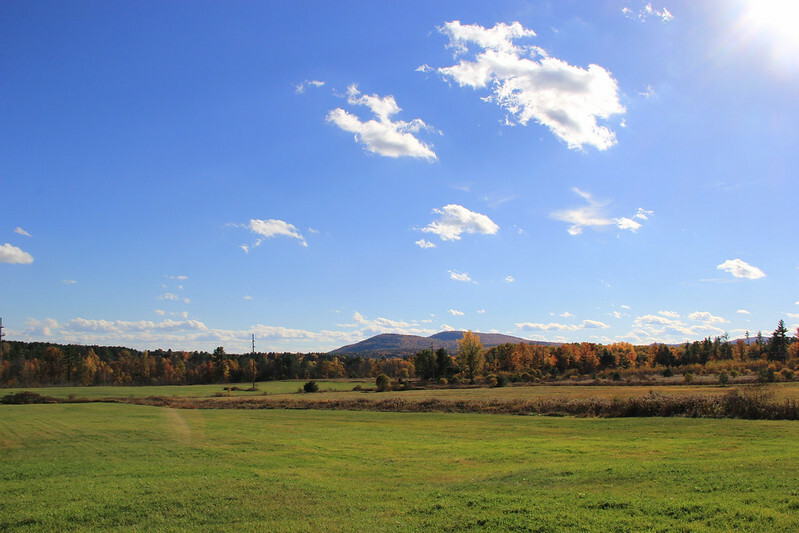 Triple Green Jade Farm is made up of 80 acres of southerly facing pastures with riverfront on the Boquet River. Our silty, clay loam soils are well-suited for legumes and pasture grasses. We currently grow and cut hay. As the Breadery expands, our next operation involves increasing the soil health of our pastures with a grass-based micro-dairy. We have one of the first modern milking parlors to have been built in Essex County in our barn. We plan to graze Jersey cows and Icelandic sheep and make full use of the barn once restored. We bought the land in 2014 and we’ve been working hard on bringing it back to life ever since. 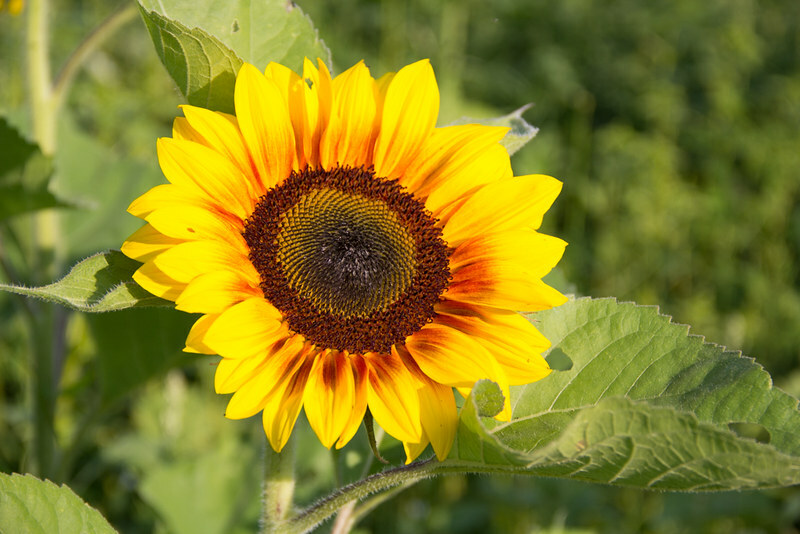 The road is long and the renovations seem never-ending, but when the sunflowers bloom, they melt away the difficulties that come from entrepreneurship, because in the end, we know this farm is worth all of our sacrifices. All good things take time and we will be here continually improving the health of our soils, the ecology of the farm and the nourishment of a community we are privileged to serve. Check out our blog for current farm updates. Copyright © Triple Green Jade Farm. Powered by Yeoman Agrarians since 2014.